On the 2016 models of the Lexus IS and the Lexus ES, there is a difference in engines offered across their respective lineups. Used Lexus IS: A turbocharged 2.0L inline-four engine kicks off the lineup with 241 hp and 258 lb-ft of torque. Next is a 3.5L V6 that makes 255 hp and 236 lb-ft of torque, which receives a power boost on the Lexus IS 350 to 306 hp and 277 lb-ft of torque. Used Lexus ES: The Lexus ES 350 runs on a 3.5L V6 that churns out 268 hp and 248 lb-ft of torque. Otherwise, there’s a 2.5L inline-four gas/electric hybrid powertrain capable of 200 hp. 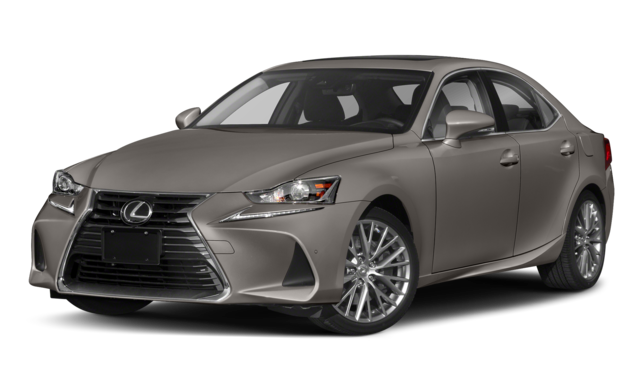 Paying attention to fuel economy is important, too, as you decide whether to drive the used Lexus IS or the used Lexus ES around Miami. There is a slight distinction between the cargo space offered by the used Lexus IS and the used Lexus ES, as well. The trunk of the IS measures 13.8 cubic feet, while the trunk of the ES measures 15.2 cubic feet. Passenger space proves even more different between the two models. Browse the Used Lexus Inventory at Florida Auto Imports! 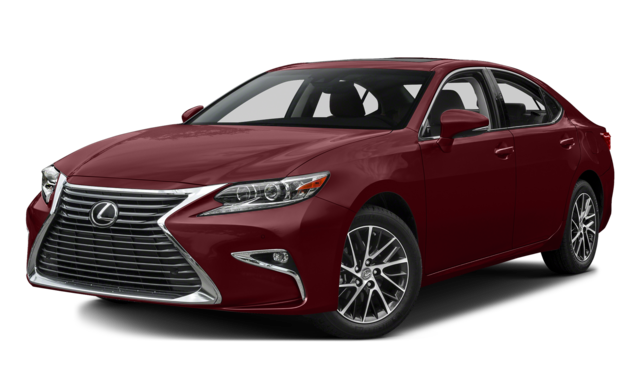 Find out how the Lexus ES 350 compares to other used Lexus sedans, or see how the ES measures up against the Mercedes-Benz E-Class, when you shop at Florida Auto Imports! Our used Lexus inventory proves ideal for Boca Raton drivers seeking used luxury sedans!